Dr Caroline Rogers is a sexual health specialist doctor with more than 20 years’ experience, having trained in London and obtaining her degree from Oxford University. Caroline specialises in testing for and treating STDs, and managing gynaecological or male genital concerns. She has a diploma in Genito-urinary medicine; is a diplomate of the faculty of sexual and reproductive health care; and has letters of competence and extensive experience in fitting IUDs/ IUBs and hormonal intrauterine devices; and fitting and removing contraceptive implants. 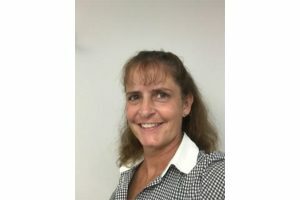 Dr Rogers is also the Chief Medical Officer for samedaydoctor, ensuring compliance with regulatory requirements, and is responsible for monitoring the quality of service provision and conducting regular checks on the team of medical staff.